If you’re a frequent traveller and often use cars to commute to work, then you must be aware of the different kinds of issues that pop up with everyday driving. At many instances, you try a route and just before you’re nearing your destination, you see a signboard of Work Under Progress which forces you to take an additional trip around the route which consumes a lot of your time and makes you very unpunctual, which is highly unprofessional in itself. That’s the point when you realise the importance of some driving apps that can get you out of trouble within seconds. Hence, the best driving apps are the tools which must be used by every driver in the present era when every person is out to somewhere at every time. We have collected a listing of a few of the best driving apps that you could use in 2019 to improve your driving experience. 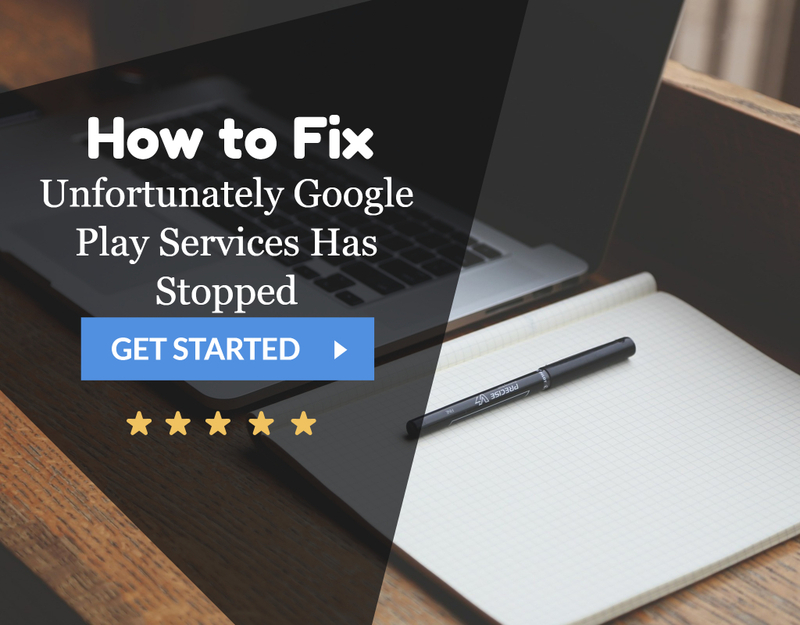 You must be existing under a rock if you’re not familiar with this particular tool of driving which is the most preferred app of the drivers using devices running on the Android platform. Google maps is undoubtedly one of the best driving apps which have a variety of features to flaunt about. It has a two type driving mode which enables you to select different routes for driving two wheelers and four wheelers. Many times the two-wheelers offer a shorter route which isn’t identified by the car apps. Hence, it is an excellent choice for drivers. Also, it has a fantastic feature of street view which helps you to get to know how the buildings and stores and stations exactly look while you’re on your way. The most beautiful feature which is admired a lot about Google Maps is its ease in finding all the types of stores, petrol pumps, stores, malls, schools, etc. real quick. Also, it provides the estimated time based on real-time traffic along with alternate routes. Aceable is also one of the best driving apps available at present which can be great for people with minimal driving skills. It is an excellent app for driving and learning the various aspects of operating without any formal classes or training. This is a simple smartphone app which makes you a pro in driving by providing you excellent driving features and support. It also has a function to help you get discounts on your vehicle insurance by a mechanism which is easy to follow. The availability of this app is not extensive, and it works in selected locations only. The Waze Live Traffic app finds its place in the list of the best driving apps of 2019 due to its great features and excellent user interface which has made this app quite popular among the drivers. This application uses a lot of data from various sources and informs the users about the live traffic on your route including the estimated time taken to reach your destination, and also provide a way for some alternative routes. This app also includes information about road construction works, blockages, barricades, etc. and also about the potholes which can be a nuisance for the drivers and cause accidents. 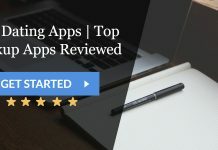 This app is again one of the best choices that one can make while going through a list of the best driving apps in 2019. This is an excellent app for the ones who love to go on trips while they are not at all good at planning things. Also, when there are many things involved, some things are left out, and that includes driving. Hence, for those people that RoadTrippers is one of the best driving apps that they can find in order to have a nice trip. This app allows the users to search for hotels, parking, service stations, petrol stations, etc. while entirely on the route. It also fetches you the data as the amount of time expected to a destination along with the amount of fuel required in the trip. Such things make this app, even more, user-friendly. An independent system of maps also operates which enables the users to more accuracy. This app isn’t available at all the locations. Hence you need to watch out for the other options as well. These were some of the best driving apps but developed by some of the important organizations for the benefits of the entire driving community. But they won’t be of any use if you don’t have the proper hardware accessories like a car jump starter, tire changing mechanisms, etc. And it is also helpful to the newer generation which is not so efficient in remembering the routes like their forefathers. These are although the best driving apps but this list is not exhaustive and there are others which might find a place in another list.